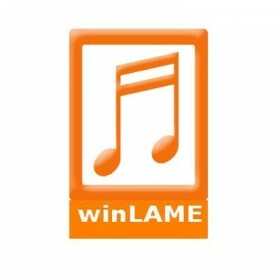 winLAME supports many input audio formats, and uses the LAME mp3 encoding library for encoding and the MAD decoding library for decoding. See the features page for a list of all supported formats. This open source audio transcoder uses batch processing; treating each file can be done in batch. For encoding or decoding, users are allowed to launch several processes at the same time. Even the application has to treat between different file formats. WinLAME is easy to install and uninstall and is lightweight; not occupying too much space on the HDD. The application also allows CD audio extraction (aka. CD ripping) including "freedb" support.